The wait is finally over as ART OF ANARCHY gears up to release their highly anticipated new effort, debuting iconic vocalist Scott Stapp (Creed). The blistering, new hard-rock offering, The Madness, is now officially set for a March 24th release. Album art is attached and track-listing is below. AOA evolved organically out of an 18-year friendship between Bumblefoot and the Votta brothers. Jon Votta came to Bumblefoot with the idea of putting together a new band with a diverse group of talent and a uniquely melodic and aggressive sound. 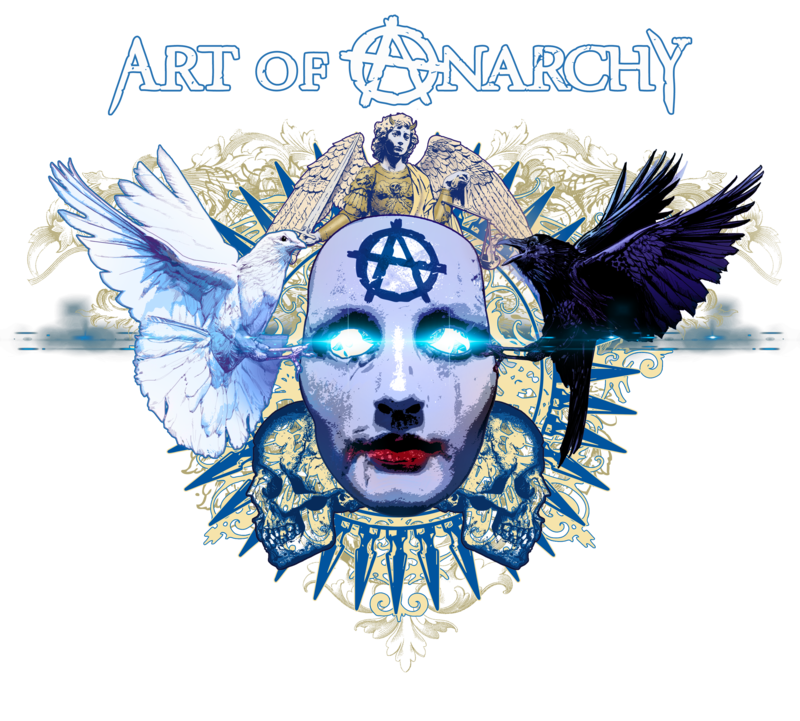 The group released their self-titled debut album, Art of Anarchy in June 2015, featuring the late Scott Weiland on vocals. The album showcased a gritty hard rock edge balanced by a powerful focus on innovative songwriting and skillful musicianship. Bumblefoot shines throughout the album not only as band’s co-guitarist (and a world class one at that) but also as the producer and engineer on the album. Jon Votta shares lead responsibilities with Bumblefoot and co-wrote the album with Weiland. Vince Votta brings his powerful rock drumming sensibilities and showmanship, while Moyer brings a punchy bottom end that rounds out the sound of AOA. For everything AOA, including upcoming tour dates and news on the band’s upcoming album, head to www.artofanarchyband.com.